Back to share one more sneak peek from baby M’s newborn session!! 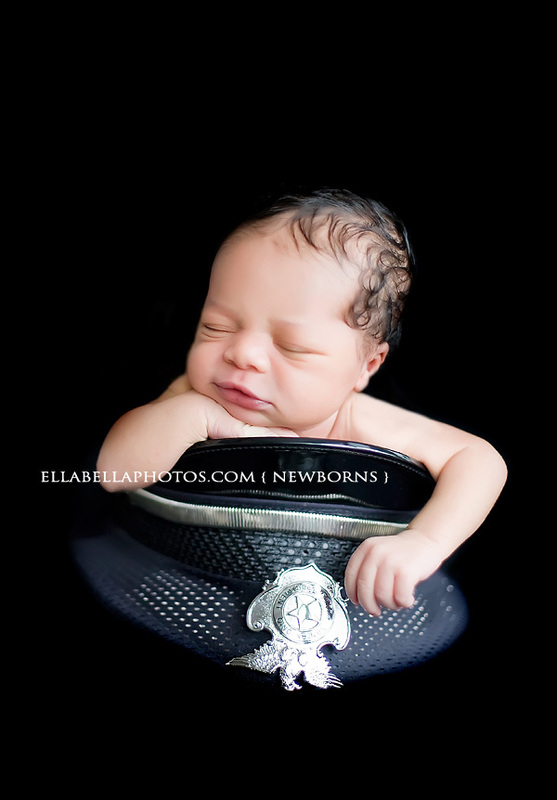 His daddy is a San Antonio police officer and he really wanted to try to get a picture of his first born son in his police cap. With some clever editing, here is the final portrait!